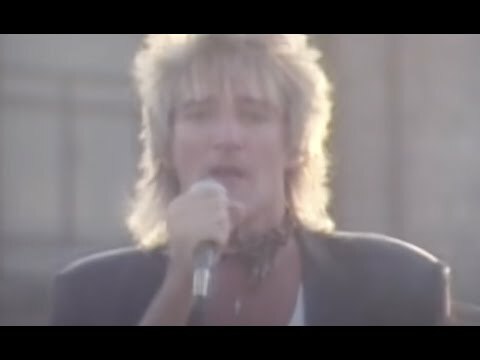 Watch the official video for Rod Stewart's "Young Turks" from his album 'Tonight I'm Yours.' The term Young Turk is slang for a rebellious youth who acts contrary to what is deemed normal by society. The video for "Young Turks" is the first music video to air on MTV that featured break dancing.